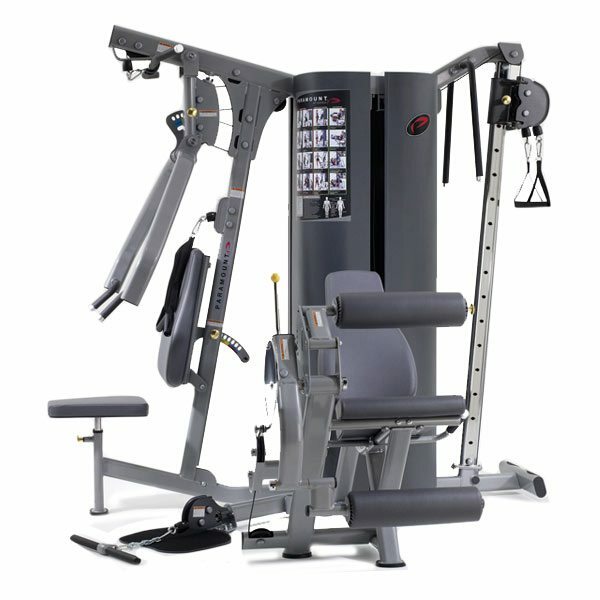 Commercial Fitness Superstore of Arizona is proud to provide commercial gym equipment from TRUE Fitness. TRUE Fitness is proud to welcome the Paramount line of products to the family. 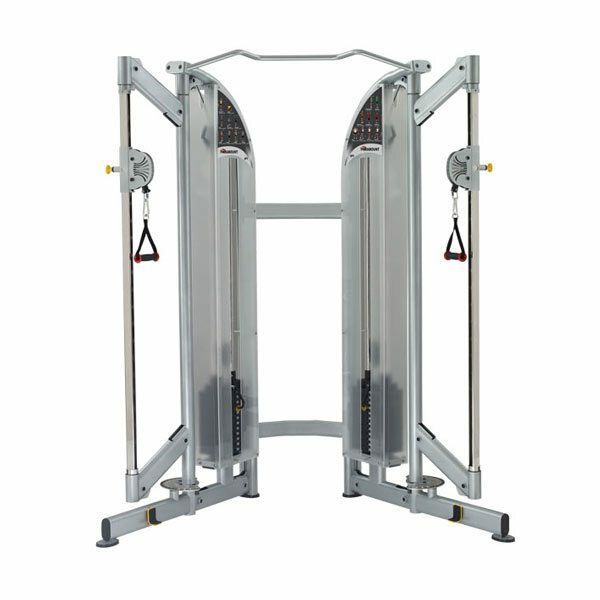 Paramount is a major manufacturer of top-quality commercial fitness products. The company was started in 1954 making Paramount the longest established fitness equipment producer in the world. Paramount’s unparalleled record of success, currently spanning six decades, is the result of innovative product design, strict adherence to high quality-control standards and excellent after-sale support on a consistent basis for each and every customer. Now owned by TRUE Fitness, the company offers over 100 commercial fitness items including single, dual and multi-stack selectorized weight machines, functional trainers, plate-loaded products plus free weight benches, racks and accessories. Paramount Fitness Line by TRUE Fitness Commercial Functional Trainers from Commercial Fitness Superstore of Arizona provide unmatched performance and value for your fitness facility. Paramount Fitness XFW Benches and Racks from Commercial Fitness Superstore are perfect for large and small commercial facilities. 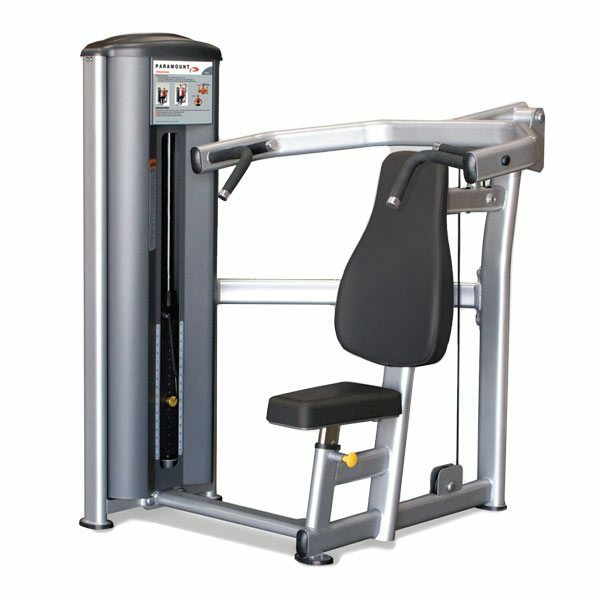 Designed to allow free weight lifters to enjoy their workouts safely. Paramount Fitness Selectorized Single and Dual Stations from Commercial Fitness Superstore of Arizona are perfect for both small and large fitness facilities. 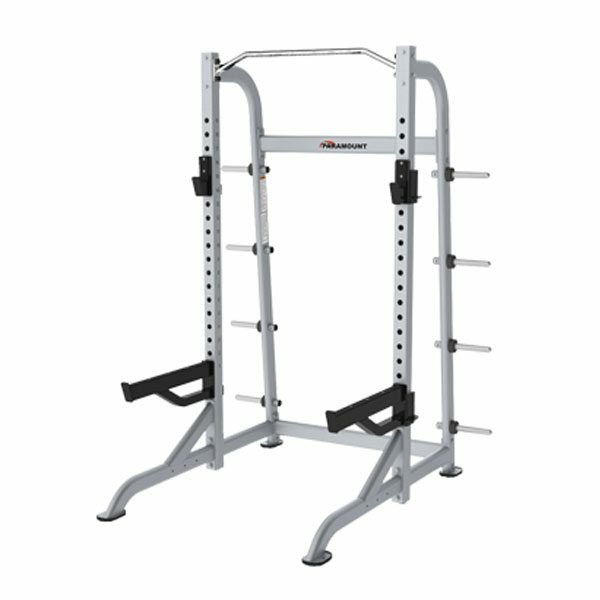 The Paramount Fitness MP Series of Multi-Stations represents the best value-priced two, three, and four stack multi-purpose units on the market today.